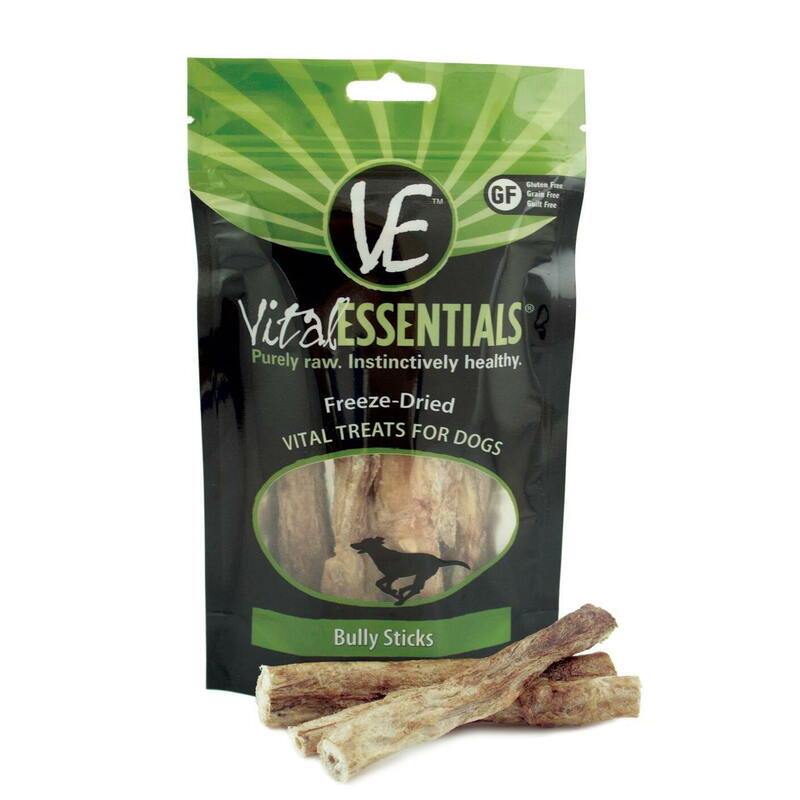 Vital Essentials Bully Sticks provide dogs with a flavorful chew that is great for oral health. 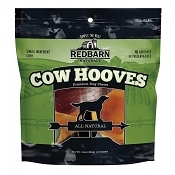 It is a natural chew that gently scrubs the teeth and gums which helps remove plaque and tarter. 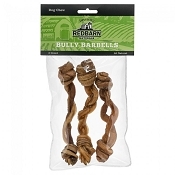 This package includes 5 bully sticks that are gently freeze-dried to remove a majority of the moisture. 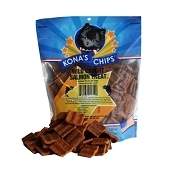 Vital Essentials Dog Treats are made with USDA inspected ingredients in the USA! My dog loves all of the dehydrated raw treats made by VE. She is a ferocious chewer and the give her longer and more satisfying chewing fun than most treats. I like them because they do not upset her tummy and they don't smell while she eats them. This is the first time I've bought this product from NPW (not the first time I've bought this product), their price is competitive. 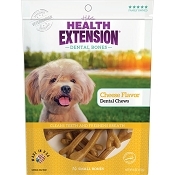 These are really great chews, they last a few hours and I can tell my miniature poodle gets a sense of satisfaction from gnawing on them- she stays focused on the task of chewing and usually takes a little nap afterwards. I just wish they weren't so expensive, and there are some quality control issues because they aren't all uniform in size- sometimes there is a skinny one that wont last long and sometimes there is a fat one that is too difficult for her to gnaw and she loses interest. I will continue to buy them though. 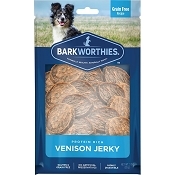 My 10-week pup went to town on these. He is doing a lot of that puppy chewing/biting. These freeze-dried sticks were the only bully stick that he really kept his interest for long periods. I use this sticks for my 13 lb mini schnauzer. The regular bully sticks are too thick for him to chew. These are much easier on his teeth and they still serve a purpose of cleaning his teeth somewhat, and keeping him busy for awhile. I wish they weren't so expensive, or that they came in a larger, cheaper/unit quantity. Because of their cost, I rate then 4 stars.